I have 5 school aged children to be concerned about and when it comes to education, I am concerned. It’s a competitive world out there and in order to get a good job in this day and time, a good education is a must. We live in a small town and that’s a problem with the schools here because they just don’t have the money to buy everything the kids need. 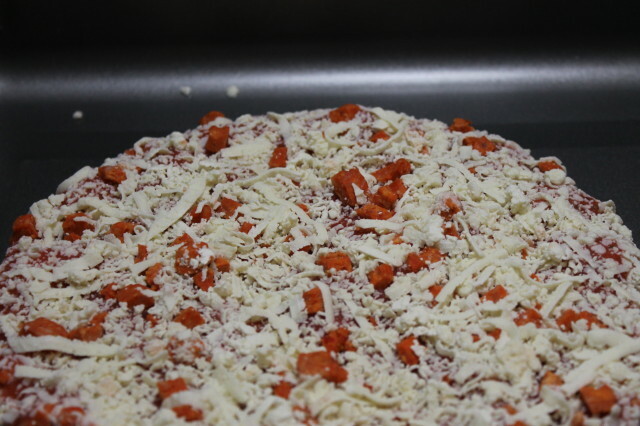 Instead, they have to depend on programs to help and a lot of family participation. 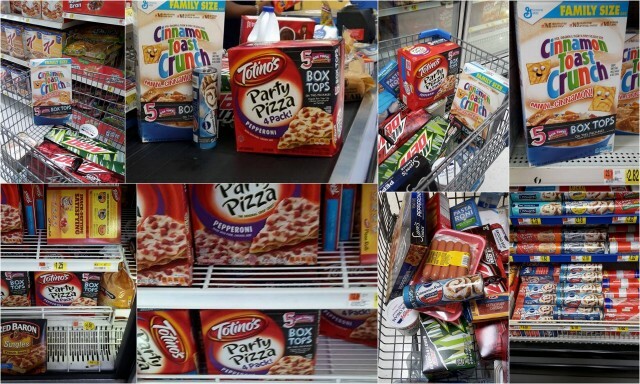 I do my share of helping by buying food items at Walmart that have the General Mills Box Tops for Education on them. 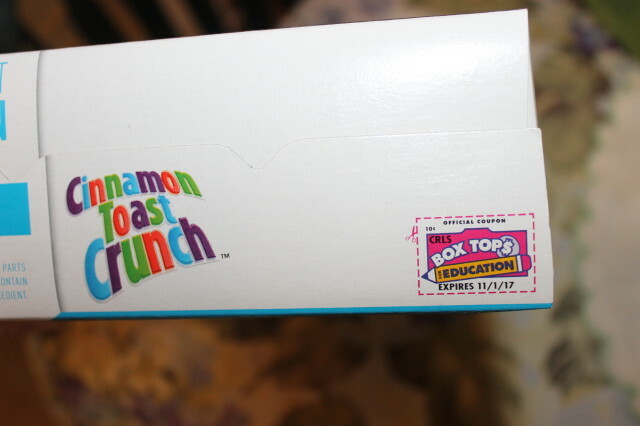 I then clip the box tops and turn them in to the school. It’s that easy to help raise money for the kids schools to help them buy the equipment and supplies needed so that all of the kids get the education they deserve. Participating schools use the Box Tops cash to buy whatever they need. You can help your school as well. 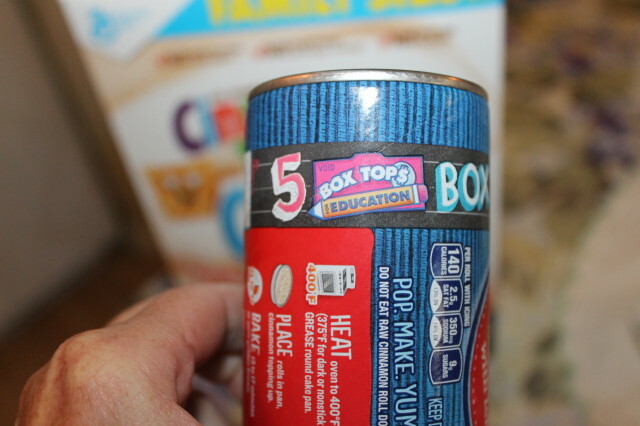 Participating schools are eligible to receive donations from General Mills® through Box Tops. I already buy just about all of the participating products, weekly, so… I’m not having to spend any out of pocket money to participate. 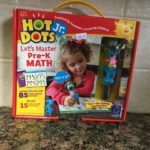 I bet you buy a lot of the products as well and if you’re not sure, you can visit Walmart to see the list of Box Tops for Education products (also look for the ones that have the bonus box tops included on them). 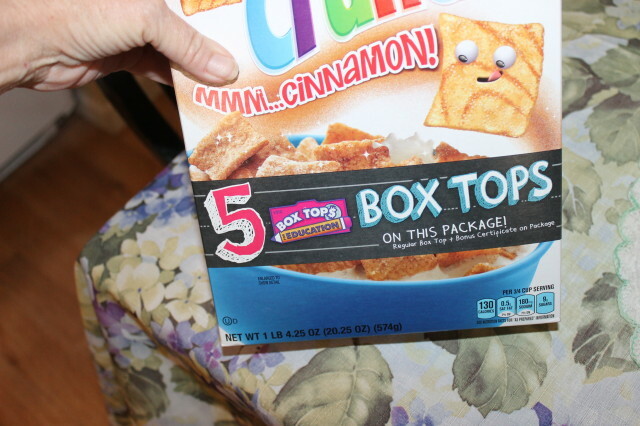 Notice I said bonus box tops? 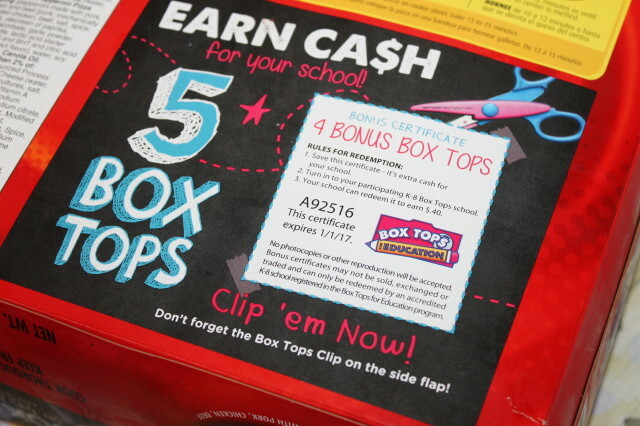 That wasn’t a slip up, you can actually buy one Box Top product and get an additional 5 bonus Box Tops! At .10 cents a box top, it’s worth the clipping. 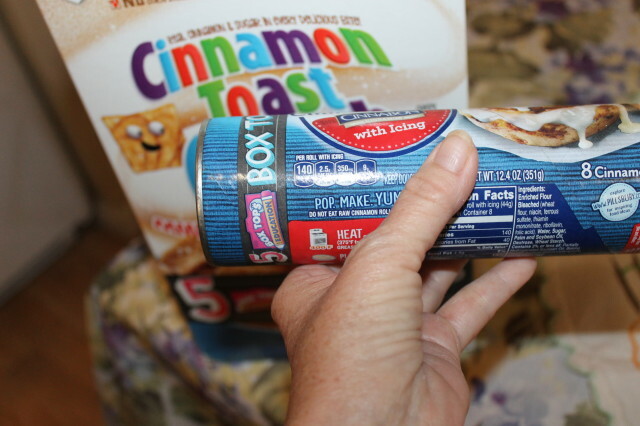 Buy, clip and snip and make sure your turn the Box Tops in and don’t leave them sitting in a drawer somewhere. 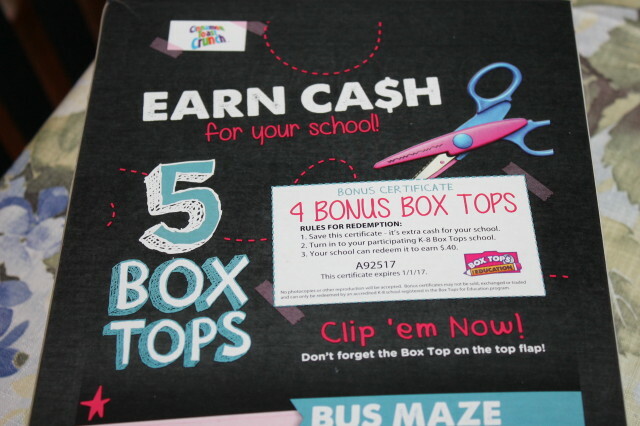 Your school will receive a check for the Box Tops twice a year and the kids here get so excited collecting the Box Tops and by knowing that they are helping to raise money for their schools. 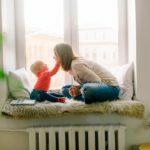 You can get your family/friends/neighborhood involved in saving their box tops for even more money for your child’s school. Or schools as in our case. 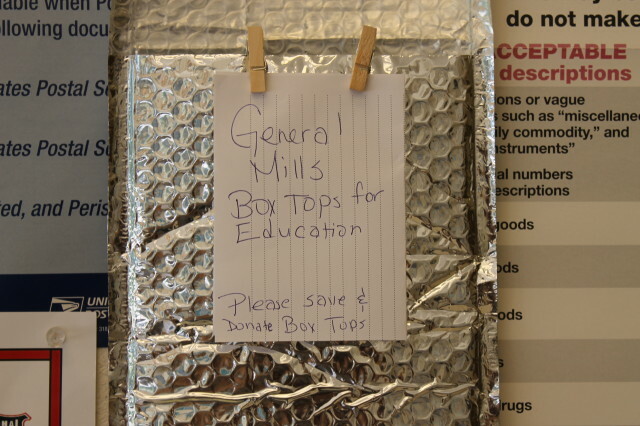 Our Post Office and Library have a bulletin board so I put an envelope up for General Mills Box Tops from Walmart. 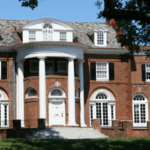 You can do the same and it doesn’t have to be fancy, just something that will stand out and catch the attention of your friends, neighbors and the surrounding community. I check my envelopes once a week and I turn them in with our box tops. 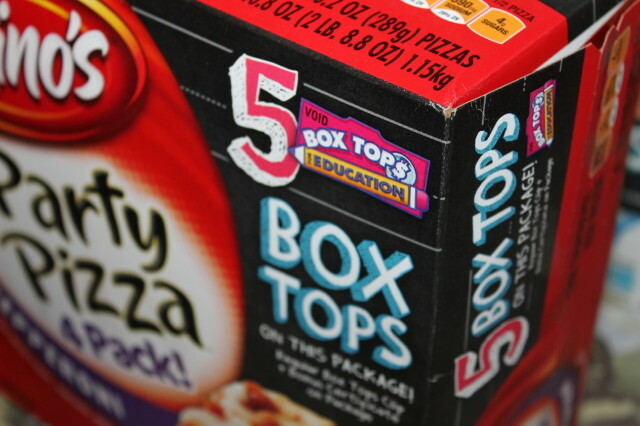 Box Tops is one of America’s largest school earnings loyalty programs and almost every single person I asked to save the box tops already knew about the box tops school earnings program. For the one person who didn’t, bachelor, I filled him in and surprisingly, he has contributed the most box tops to date. Don’t leave anyone out when you ask your family, friends and community to save their box tops for you. Are you ready to take the challenge with me to save big for a bright future? Find out if your school is one of the 80,000+ k-8 schools participating in the Box Tops for Education loyalty program. How easy, to clip boxes for school and raise money to buy equipment and supplies. 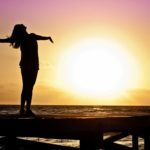 Fabulous initiative! I always have a certain admiration for companies that give back to a cause that’s close to the hearts of their consumers. 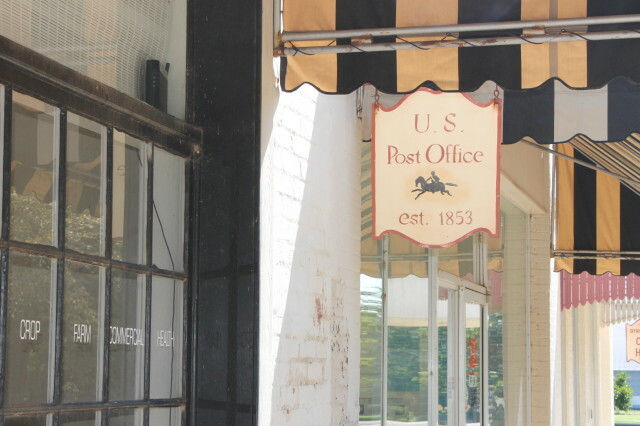 Good job to your neighborhood post office as well! Yup, we save them for our school, too. Last year we raised thousands for our school from all the parents donating their box tops.